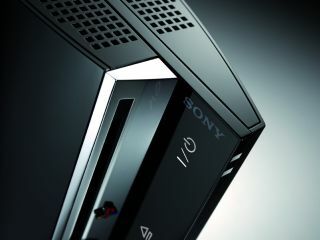 The Sony PlayStation 3 and the Nintendo Wii games consoles are 30 times more reliable than Microsoft's Xbox 360. According to games retailers, the failure rate for Nintendo and Sony's next-generation consoles are less than 1 per cent. That's in stark contrast to the Xbox 360 which allegedly has a massive failure rate up around 30 per cent. "We had 35 Xbox 360s at launch. I know more than half of them broke within the first six months ( red lights or making circles under the game discs). Two of them were dead on arrival," he said.